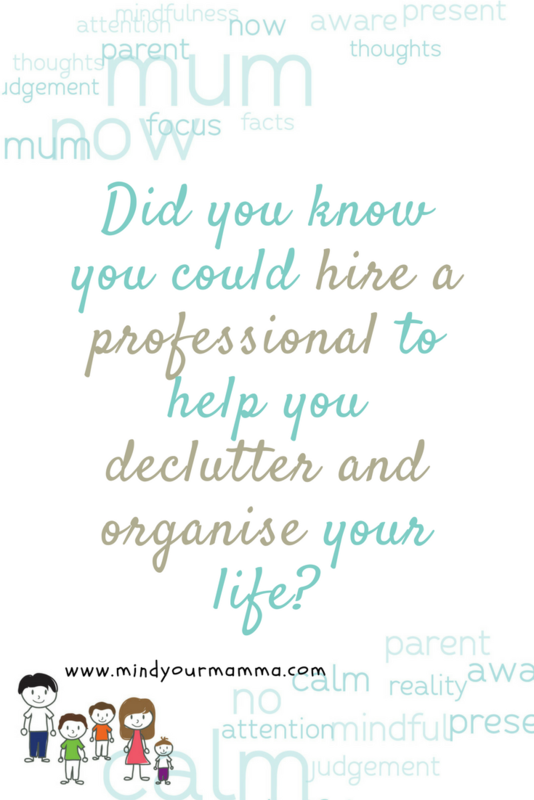 Up until very recently, I had no idea you could hire a professional to help you declutter and organise. Did you? So when I came across Zoë from So Sorted, I knew I had to speak to her. 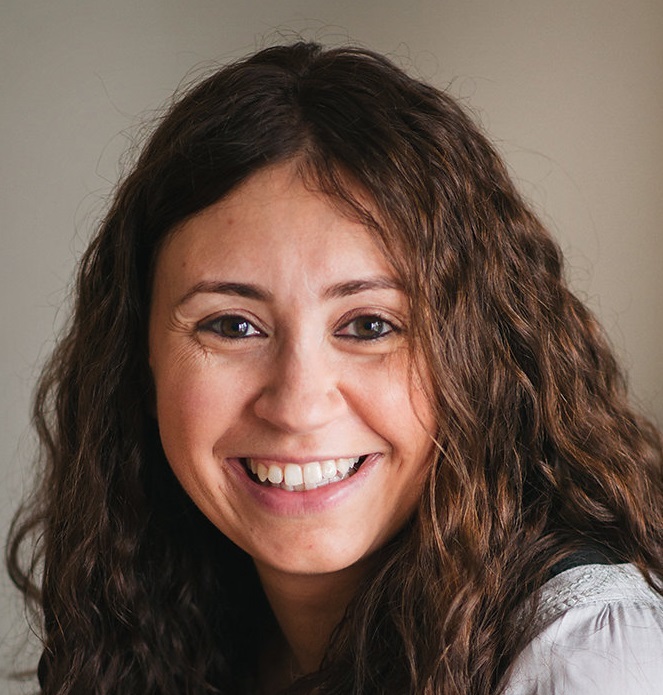 Zoë is a Professional Declutterer and Organiser – she recently won the Jacqueline Gold WOW Award for women in business and is a member of APDOUK, which is the Association of Professional Declutterers & Organisers. They provide training, mentoring and support to their members. 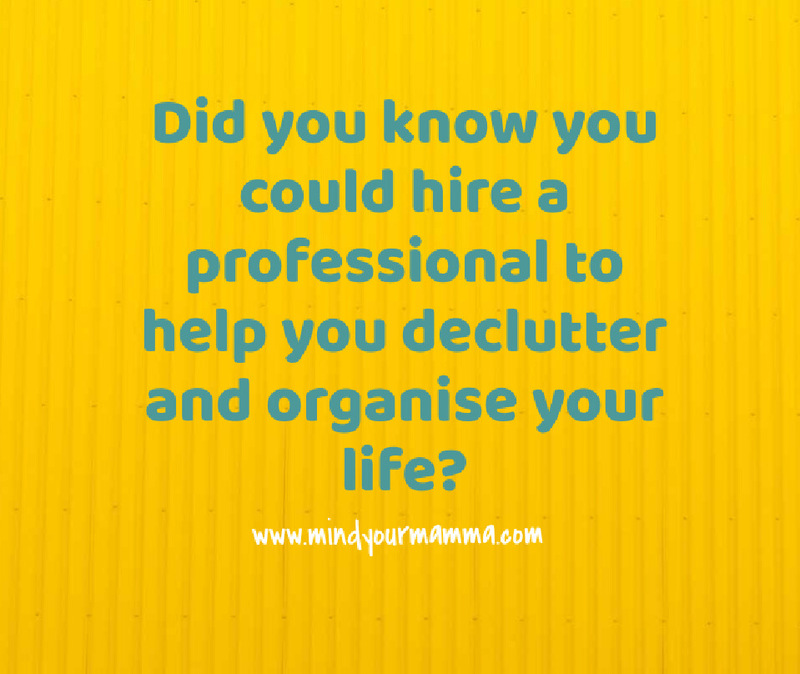 But they also offer advice and help to people like you and me who want to find a professional in your area who can help with the oh-so-important task of decluttering and organising your home or workplace. 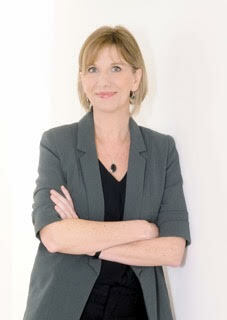 First things first, I had to ask Zoë how she got into this fantastic profession! “I always had a natural preference for working and living in a decluttered environment. And I was always the one trying to organise the various workplaces and offices I worked in. In time, family and friends picked up on this natural talent I had and asked me to help them organise their space. One day, when reading the magazine Good Housekeeping, I came across APDOUK and decided to look into it. 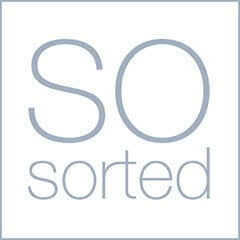 I took some courses with them, left my job and set up my own business as a Professional Declutterer and Organiser at So Sorted, covering Sussex, Kent and London“. go through old piles of admin and paperwork. But also come up with a system for incoming physical and electronic post to avoid accumulating clutter. She can also offer maintenance packages where she works with a client on a regular basis and helps with packing or unpacking for a holiday, for example, or sorting out the summer/winter wardrobes etc. 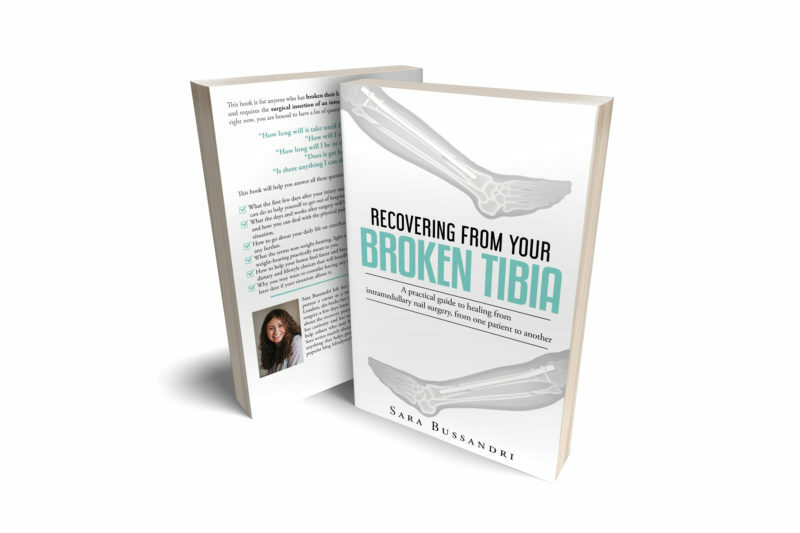 Following a free consultation call, Zoë will be able to recommend the best package that suits your needs and circumstances. Doesn’t this all sound like a dream? To me, it does! And here are some of my key takeaways from my brilliant conversation with Zoë. It seems obvious when you think about it, but if you haven’t given much thought to the process in itself you can wake up one day knowing that your space doesn’t serve you well, and it’s become a problem for you. In fact, you may have had a niggling feeling for a while, but at some point, it all becomes obvious. And that’s the time when you start thinking about what you can do. And to a lot of us, it can be an overwhelming process. You may know where you want to get to, but you don’t quite know how. And I’ve learnt this the hard way – if you try and reorganise things before you have decluttered, you’re just moving clutter around and not achieving your goal. Whatever that might be. Zoë gave me the example of a client who enlisted her help because he needed to make room for his girlfriend moving in with him. As a result of Zoë helping him to declutter and reorganise his living space, her client was able to start hosting dinner parties and entertaining. And that’s not something he was able to do previously. His life literally changed as a result. When Zoë helped a client dealing with her admin and business papers, this lady found spare time in the evenings to be able to take up dancing. How many things in life give you the gift of time? I trust myself. I trust my decisions and, as an introvert, I quite like my own company sometimes. But you can’t always do everything by yourself. There are times when getting input from someone else can prove an invaluable experience. Before I spoke to Zoë, I just couldn’t see how someone could come to my house and make decisions for me. How would they know what paperwork needs filing or shredding? How would they know what clothes I need to keep because they have sentimental value or I want to wear again one day? I was thinking that If I have to sit there and tell them what to keep and what to throw, then I might as well just do it myself, right? But that’s where I was totally missing the point! A professional can gently coach you through a thought process – with empathy, understanding, and no judgement. When it comes to clothes, for example, you might need to have that conversation with someone to help you understand that you won’t really wear that top again. It’s almost like you need someone to bounce your thoughts back to; someone who can validate your point or encourage you to look at it in a different way. Whether you come to the decision to give something away or keep it for a little longer, a professional Declutterer and Organiser will respect that decision. It’s YOUR decision. It’s your space, and it’s your life. But they can help you by asking you the right questions and having the conversations you might need to have to move forward. And what’s even better, is that Zoë can include additional services in her packages. Like doing a charity run to take all your precious belongings to a place where you know they’ll be valued and used. Or she can help with local contacts who will take your large and unwanted items of furniture away. Sometimes knowing that your things will go to a better home can be a fundamental step in helping you to let go of something. For those of us who live with partners, children and sometimes parents, decluttering and organising your space in a way that makes sense to you can be tricky. What if the people we live with don’t share the same priorities? What if clutter isn’t a problem for them? And what if they like to collect and keep items ‘just in case’? I asked Zoë for some advice on how to help our children live in a mess-free environment and wondered whether I’m doing my children any favours by organising their space and running around like a lunatic keeping the house tidy and organised for my benefits and everyone else’s (but mainly my own sake!) They’re young now, but how can I help them organise their own space as they get older? Zoë suggested that a good way might be to give our children some ownership over the process. For example, instead of tidying up for them ask them where an item goes. Or try and help think about where they would like things to be and why, for example. If they can be involved and make their own small decisions, they’ll be more inclined to ‘stick to a method’, rather than just wanting to do what you ask them. What child does that anyway?? I know I’ll be reading them and obviously let you know what I think! So, until we meet Zoë again, would you consider employing a Professional Declutterer and Organiser? Do you think they could add value to your life? If you want to find Zoe, head over to her website So Sorted or connect with her on Twitter and Facebook. I’m sure you could. 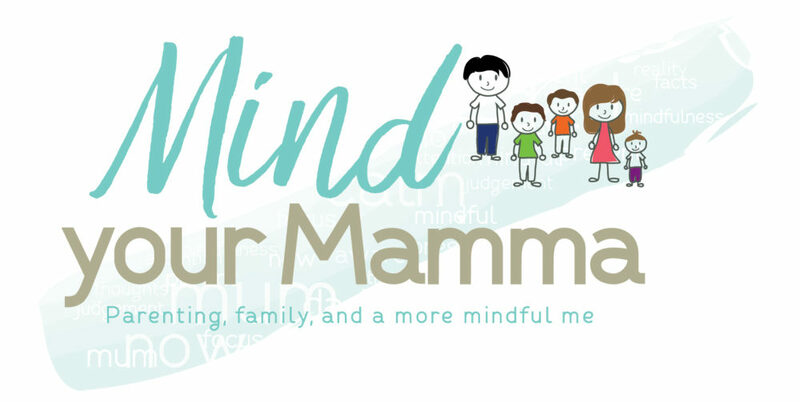 You have a consultation first to find out what your needs are, why you need to declutter and what etc. So I don’t see why not… It’s a bit like gifting or being gifted a photography session – of course, you/the person you’re gifting it to have to go and get the photos done themselves, and this would be kind of similar… It’s great, isn’t it? Hi Lisa, I do gift vouchers and I believe other declutters do too. Where are you located? This is exciting! 🙂 Such a great idea! It really is therapeutic! But it can be overwhelming too at times. I’m generally ok, but some things I’ve left for too long or I don’t know what to do with them, so I keep procrastinating! I could definitely do with this for my bedroom, it’s small and we have so much stuff in there! Go for it! You can start on your own or with a friend – it’ll make such a difference on how you feel! 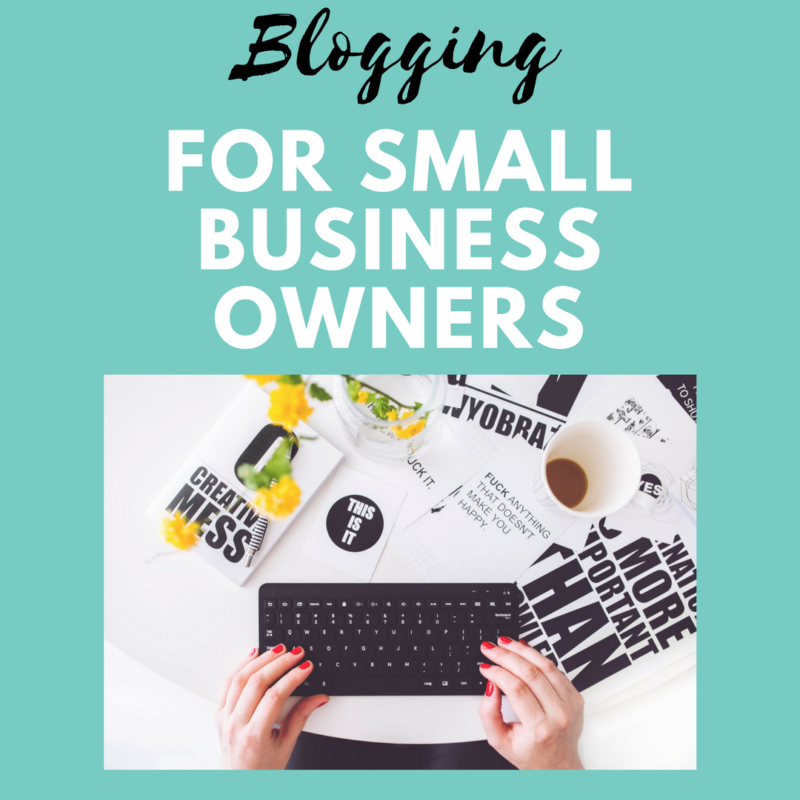 That’s the thing – when you start out it can be so overwhelming! You know it’s a huge task and you just don’t know where to start! They can help with exactly that! 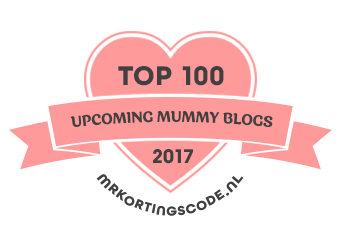 Zoe Short recently posted…Want to know more about what I do? I think I would actually love this job. My husband is the main reason we can’t de-clutter and organise lol. He creates it as fast as I clear it. Gotta love Feng Shui though! I’ve loved it since I was a young teen and got my first book about it. At the moment I’m reading The Little Book of Hygge in an effort to create a happy home environment. aIt’s good to know I can hire someone to help me get organized at home. I guess one of the perks of doing it by myself or with my wive is the feeling of liberation and peace that comes from freeing up space. Great post! You’ll get that feeling of liberation and peace for sure! After all, a professional is only helping you make the right decisions for you, but you’ll effectively be doing it yourself!